Co-curricular activities & sports are an integral feature of our curriculum. 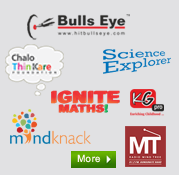 They bring out the latent talents of students and enable them to face the challenges that await. These activities culminate in the development of a harmonious personality. 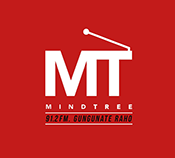 Activities at Mind Tree include - Elocution, Declamation, Dance, Music, Quizzes, Poster Making, Extempore, Recitation and many more. To systematise co-curricular activities and to inculcate the feeling of healthy competition, we have divided our students into four houses: Akash, Agni, Jal and Prithvi. Various inter-house activities and competitions are held throughout the year. 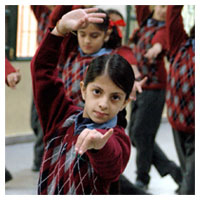 We encourage and organise different activities like Art & Craft, Computers, Yoga, Dramatics, Creative writing, Music and Dance. Sports are a regular feature at Mind Tree. Sports teachers and coaches prepare the students to participate in indoor and outdoor games at various levels. Ample opportunities are provided to participate in adventure sports like Gliding, Rock climbing, River crossing, Rappelling, Burma Bridge, Zorbin etc. To add to the multifarious personality of a child, we organize art, karate, theatre, western and classical dance and music classes during evenings at regular intervals. We celebrate all festivals and involve all students right from Nursery. They are encouraged to decorate the school with handicrafts for Janamashtmi, Diwali, Id, Christmas and other occasions.